Next year, the first flights for a rotorcraft prototype intended to replace the Army’s Black Hawk helicopters will take place. The new aircraft probably will not be battlefield-ready for another 15 years, unless manufacturers find business elsewhere. 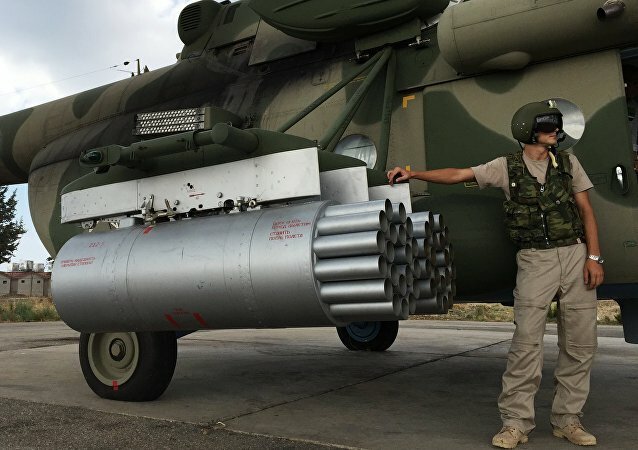 The Russian Helicopters company will modernize the country's combat helicopters based on the aircraft's performance during an anti-terror campaign in Syria. 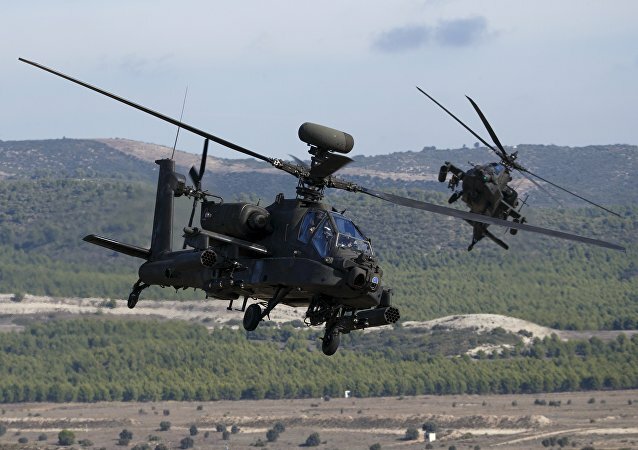 Poland’s Defense Ministry plans to buy 24 Boeing AH-64 Apache helicopters under its ongoing tender to purchase new combat helicopters for the country’s Air Force, according to local business daily Dziennik Gazeta Prawna.